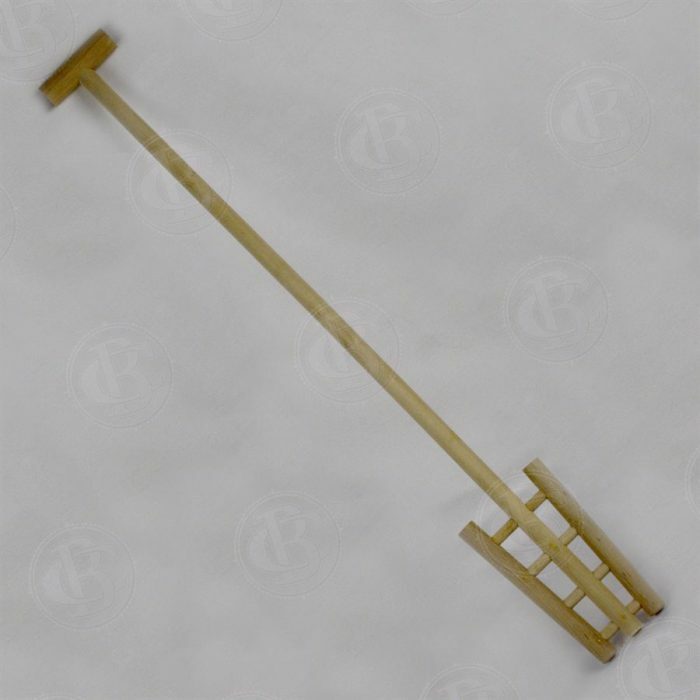 Three foot long mash rake with a traditional design and dowels made from hardwood. Great for separating clumps of grain that build up. 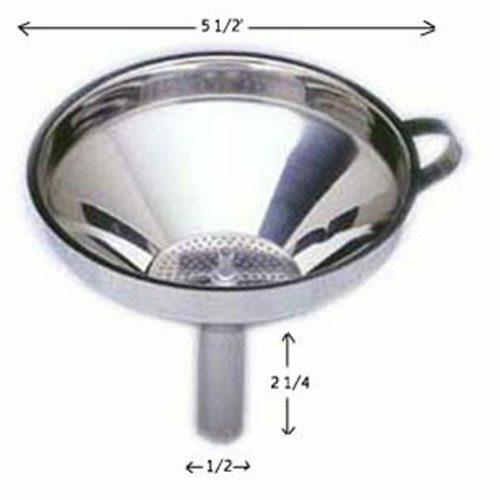 Also useful for stirring thick mashes that could occur because of starch or heavy grain bills. 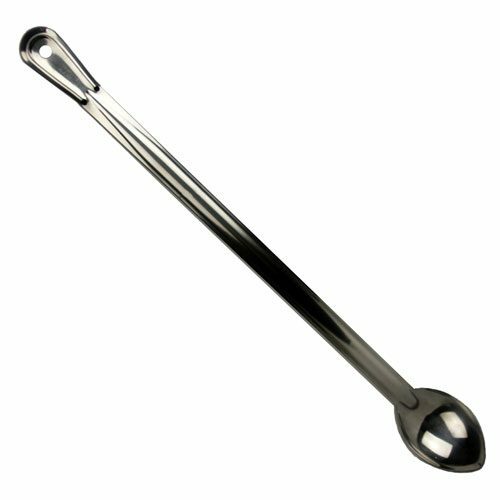 A classic design with a handle at the base and an angled rake allow for easy stirring and handling. 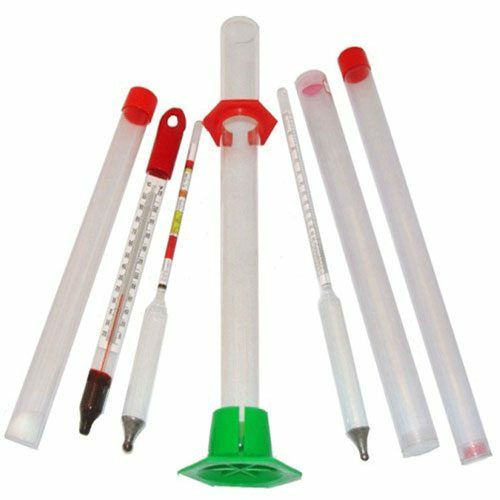 Also a good reach for small and large-scale fermentation units because of the long shaft. Made from American white birch. 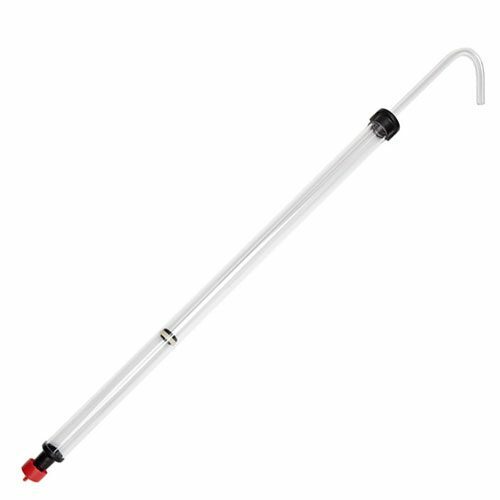 For recipes that require loads of grains, the rake could be perfect for breaking down large deposits in your mash. When converting your starches into fermentable sugars with a corn mash, potato mash, banana mash etc. a spoon or a rake is important to stir and loosen up the particulate. A thought-out construction for this hardwood rake means it can do with ease what some other stirring utensils would have trouble doing.